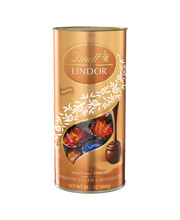 Mars chocolate is made of premium milk chocolate, soft nougat and a great tasting caramel center. The Mars minis pouch is a real pleasurable and occasional treat to be enjoyed as part of any occasion or even without it. 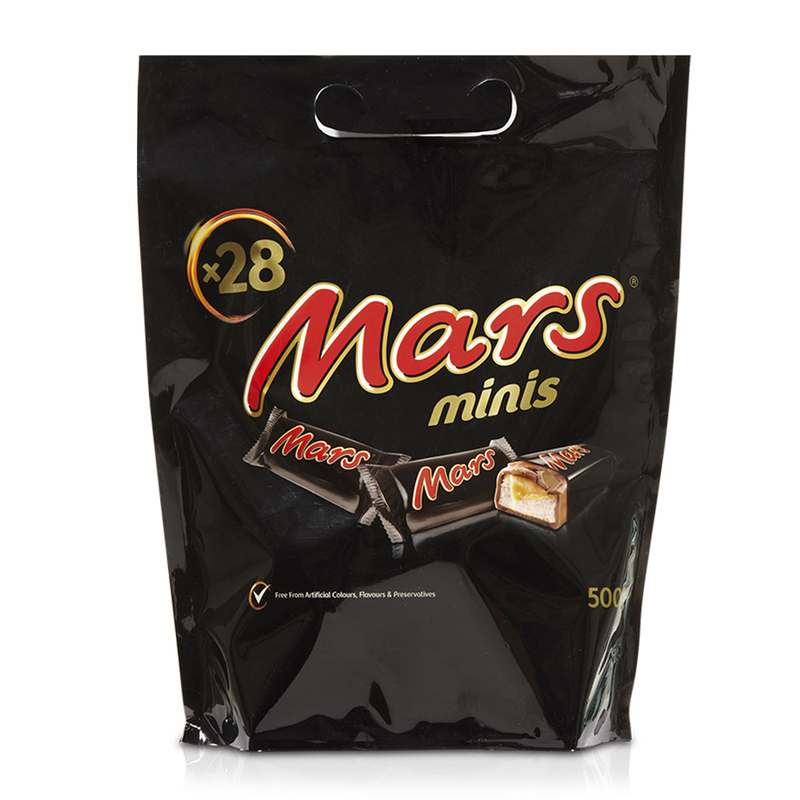 This 500 g pouch is easy to carry and contains individual wrapped Mars minis to share.